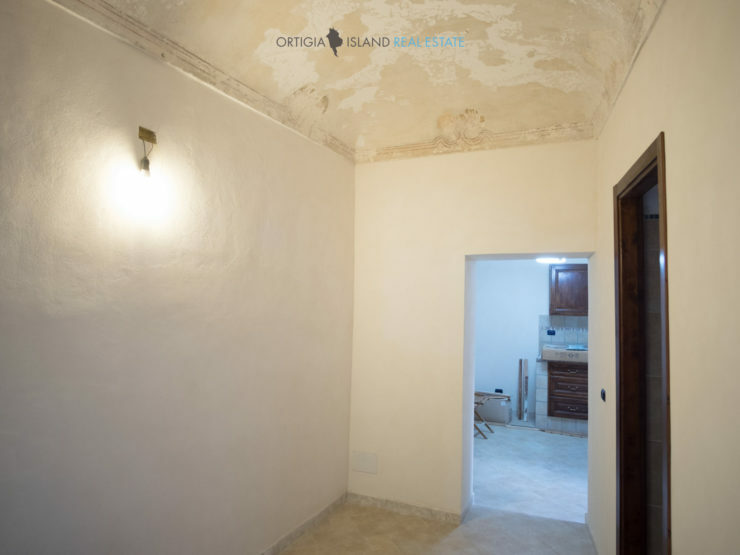 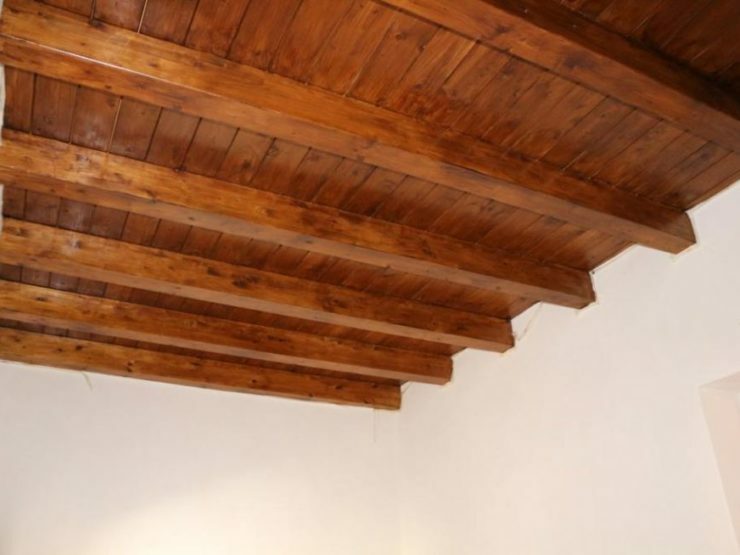 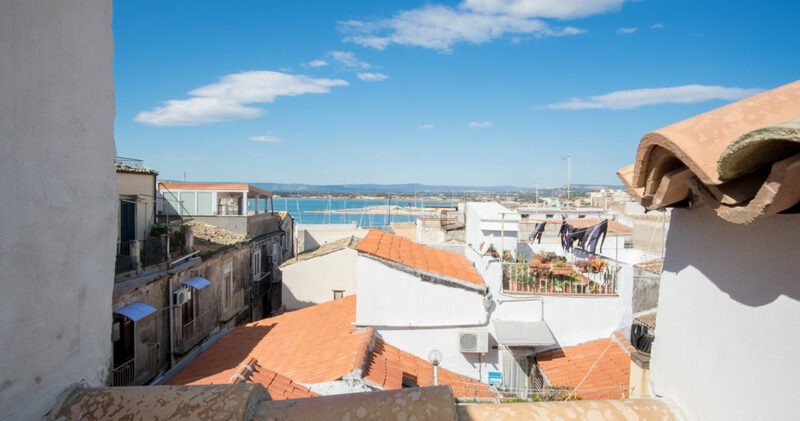 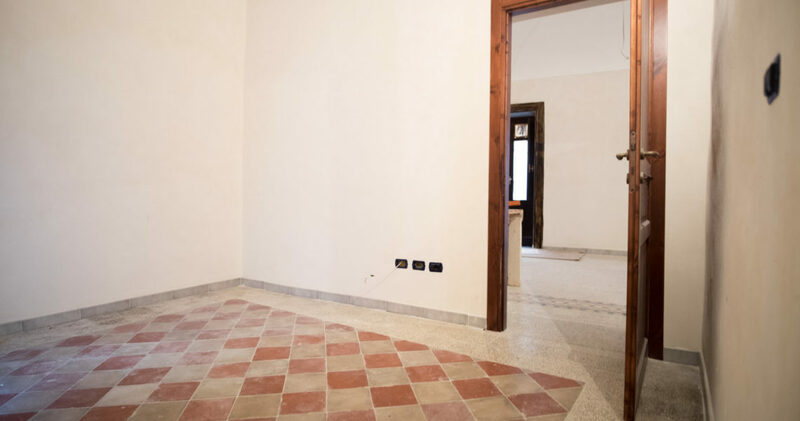 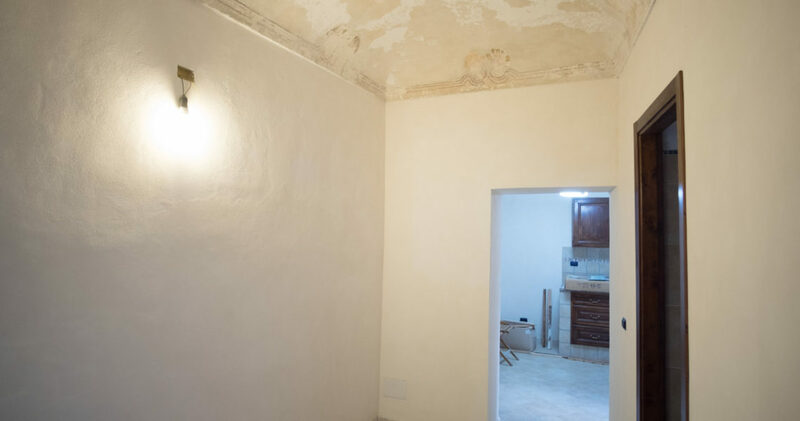 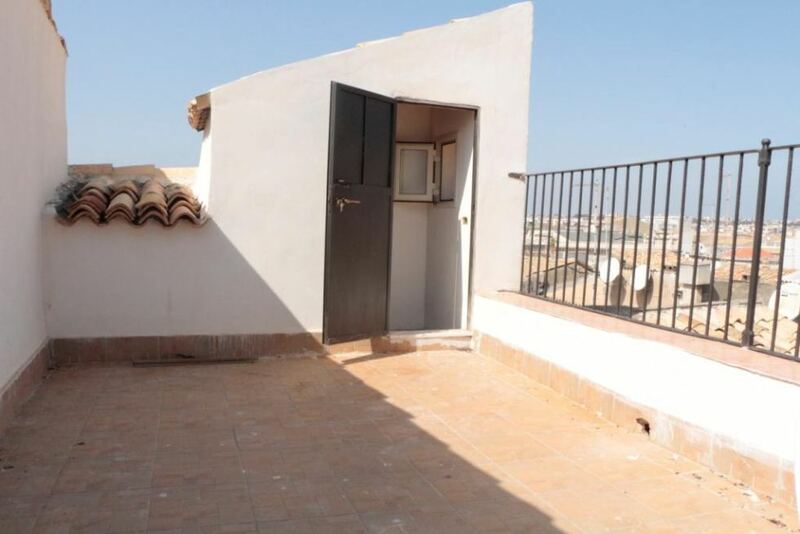 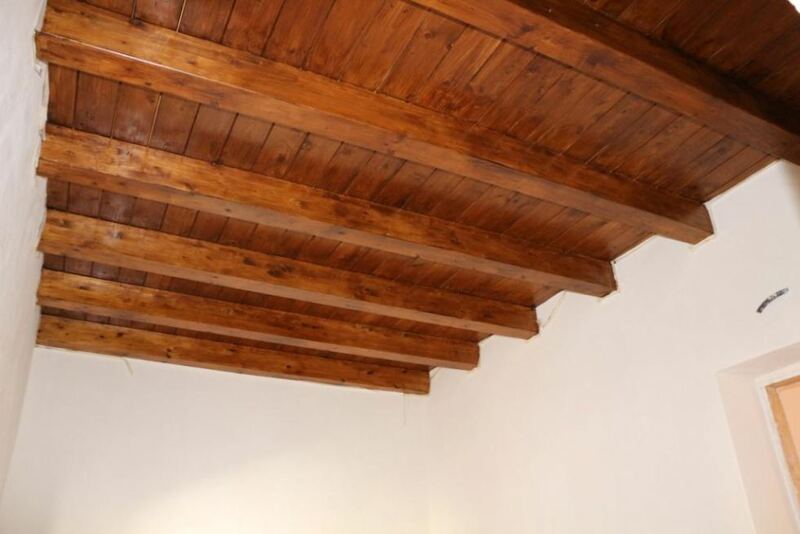 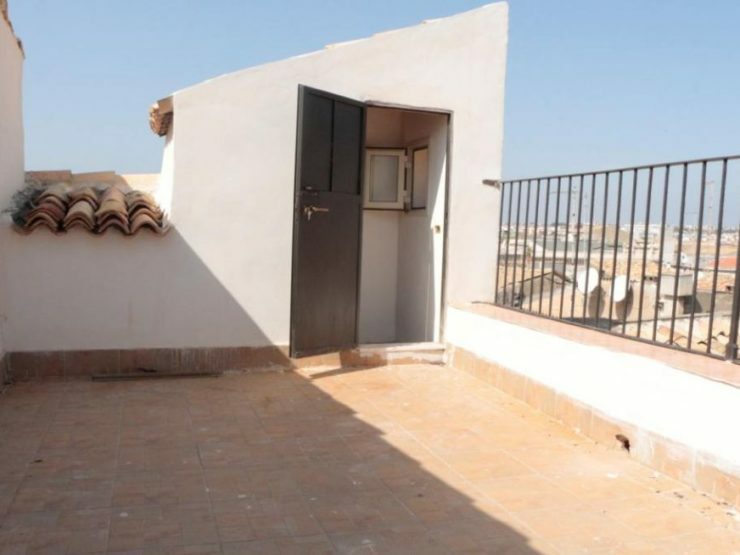 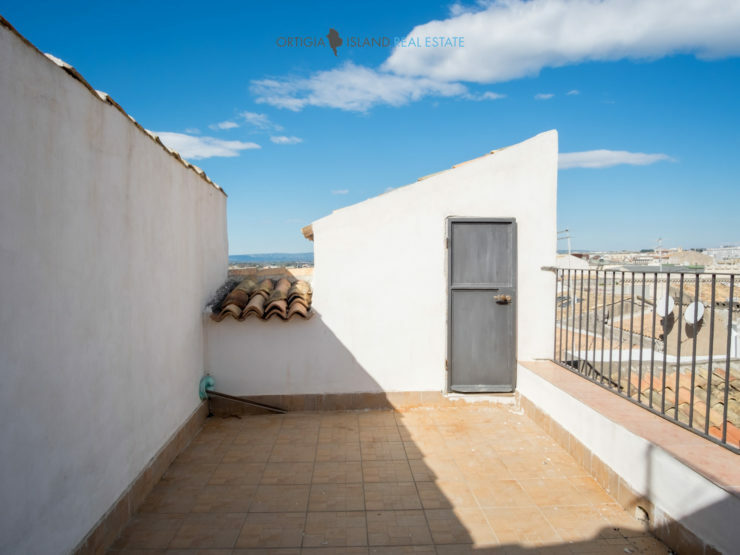 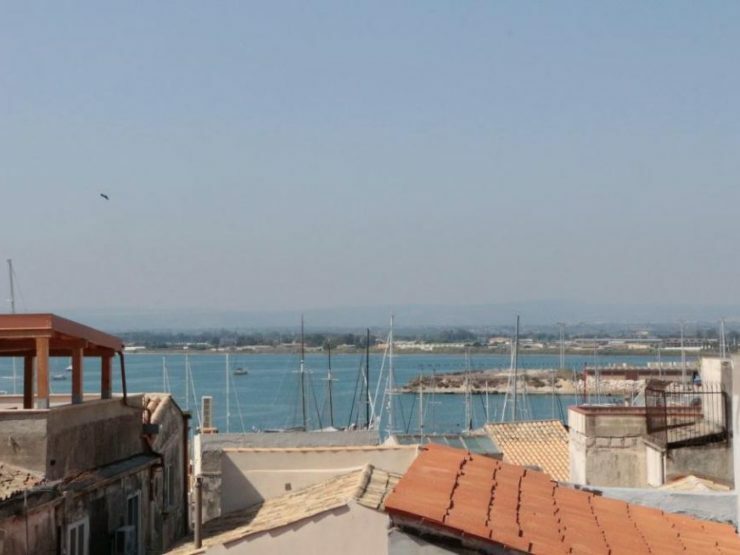 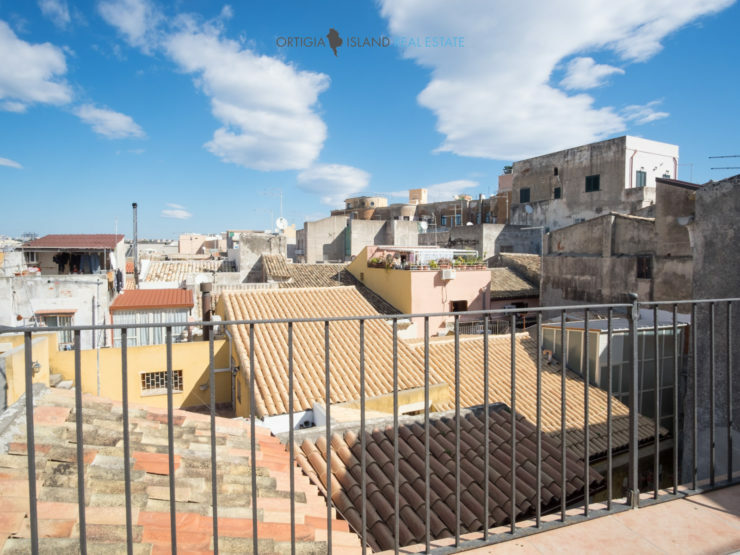 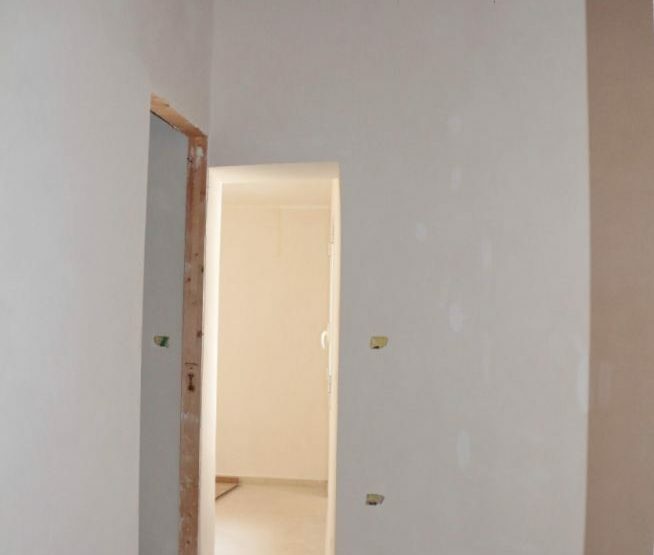 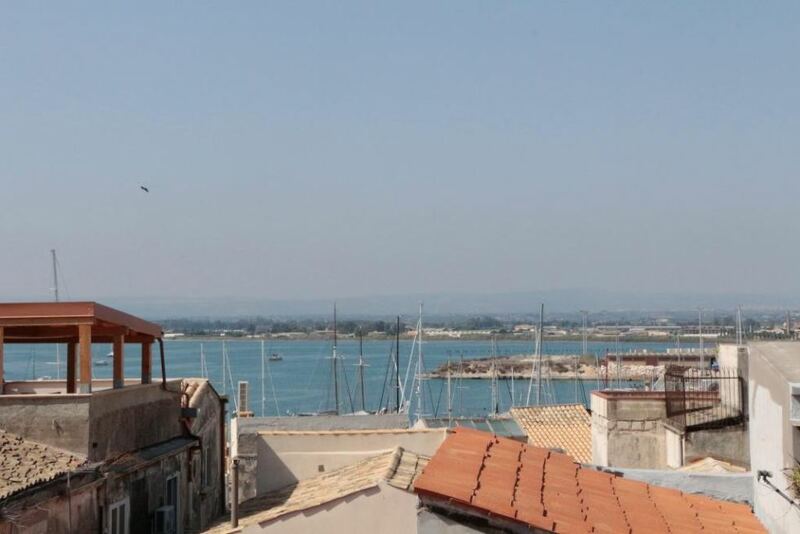 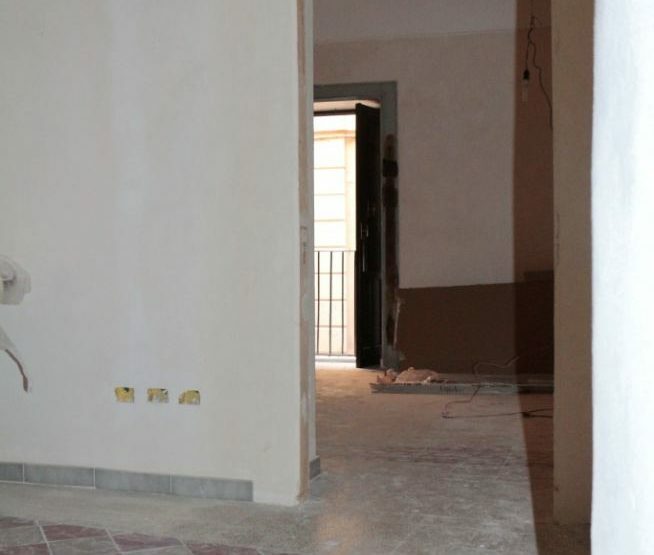 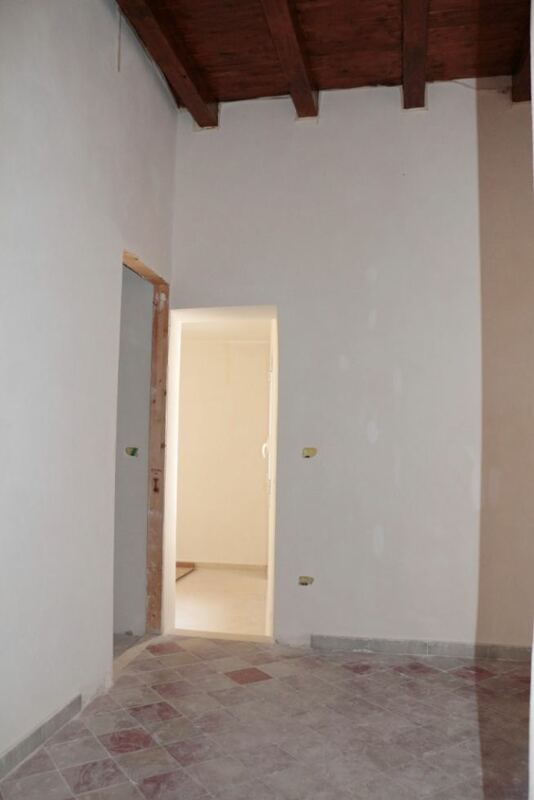 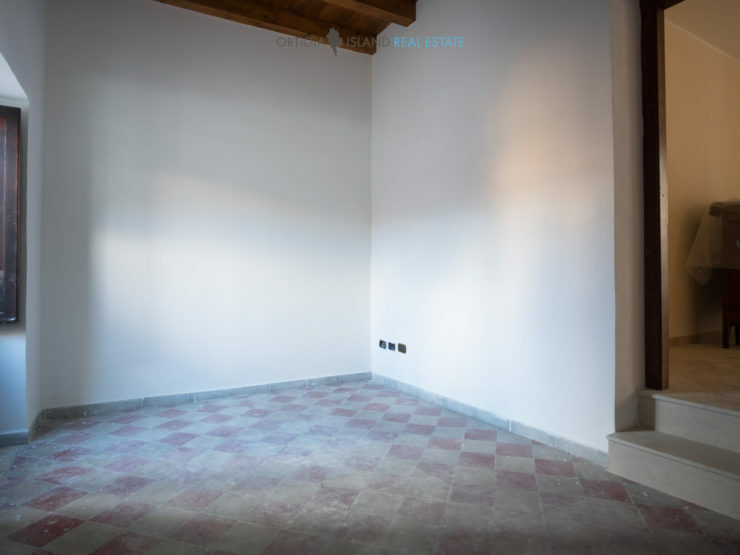 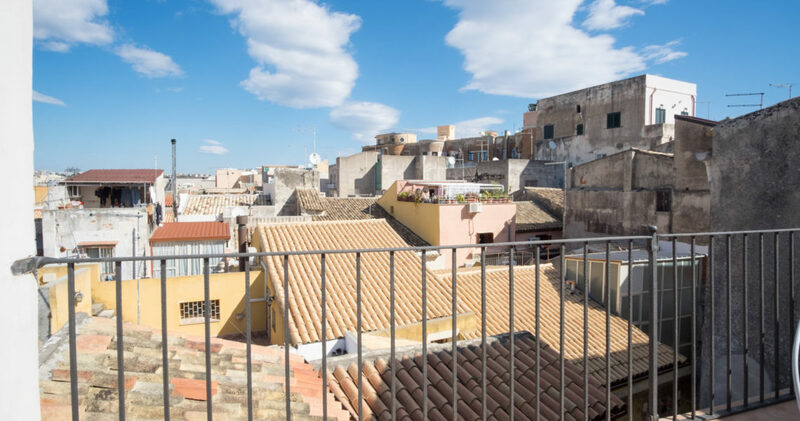 Independent property is located a few meters from Porta Marina and the port of Siracusa. 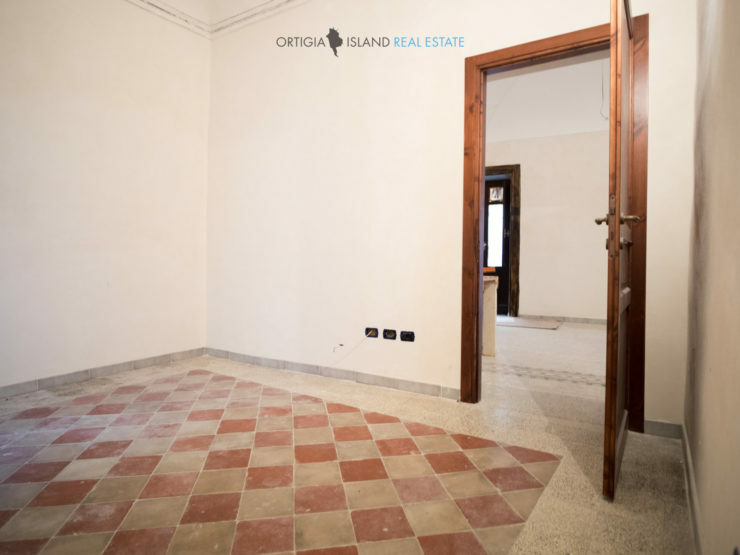 For sale apartment on several floors with independent entrance composed of 1st floor from entrance hall, kitchen, living room and living room. 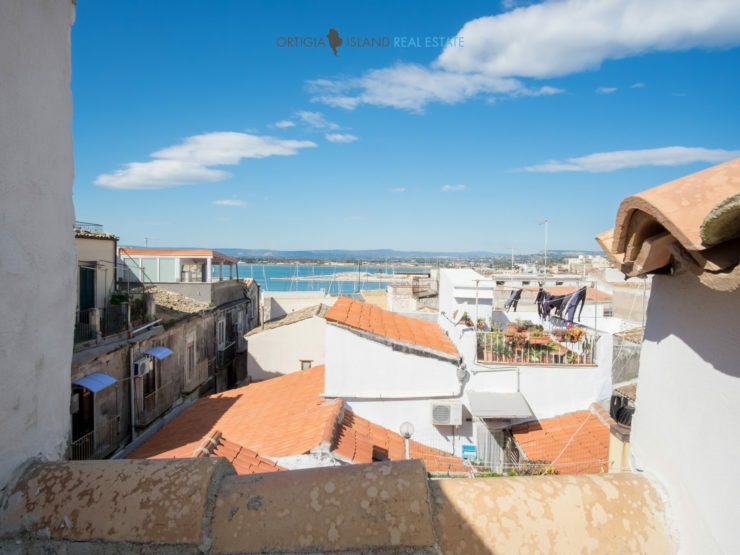 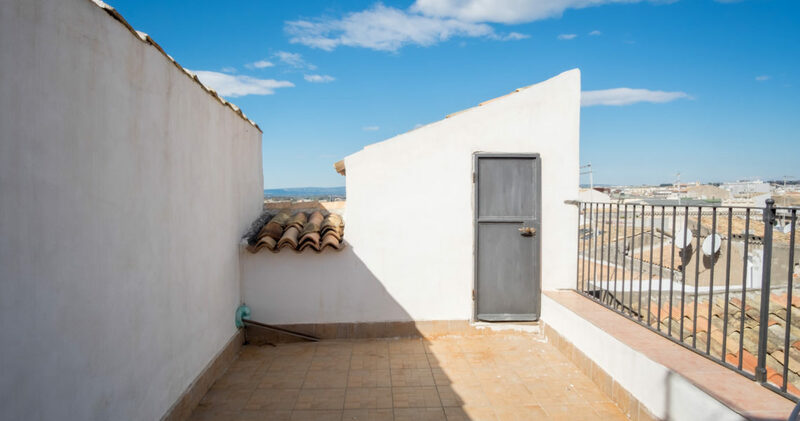 On the 2nd floor, small living room, double bedroom with ensuite bathroom, kids room with private bathroom and terrace overlooking the sea. 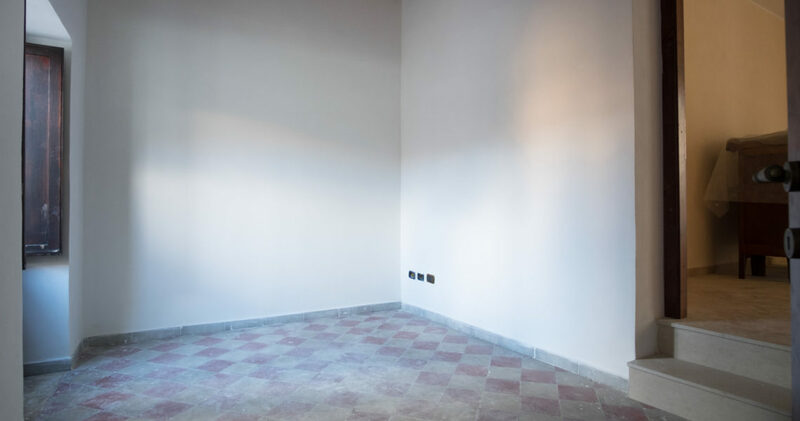 The appliance is divisible, it is possible to obtain two autonomous units. 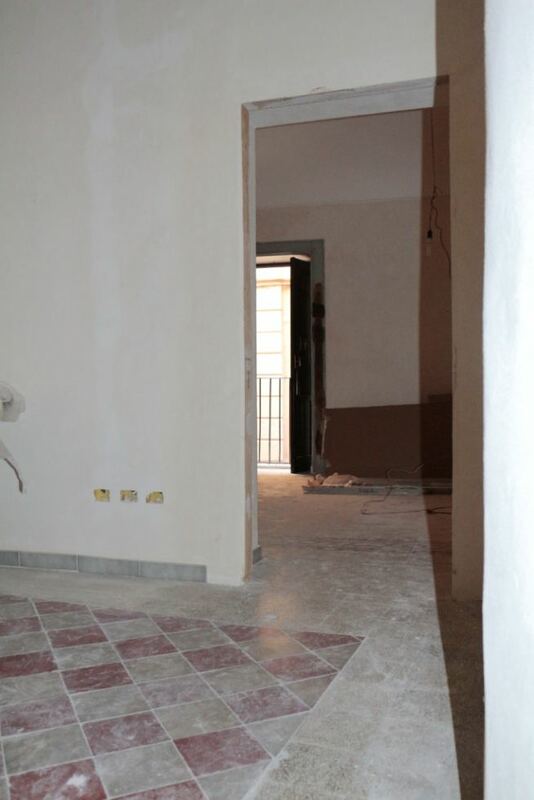 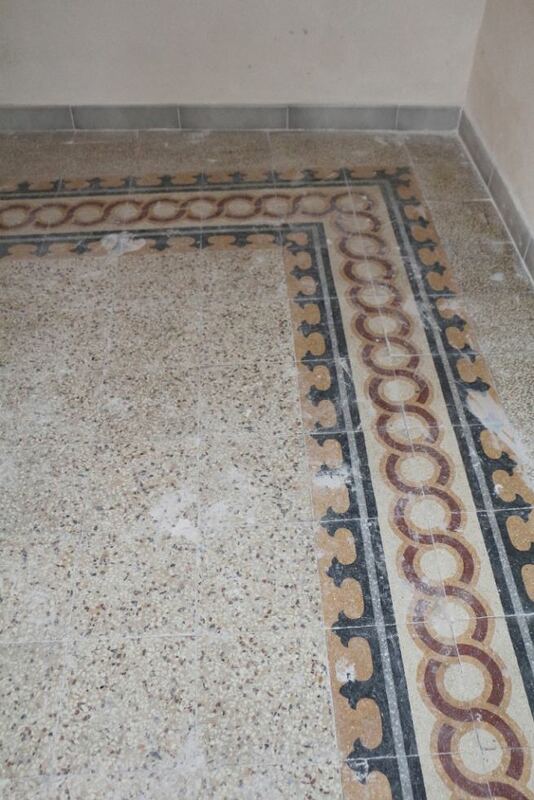 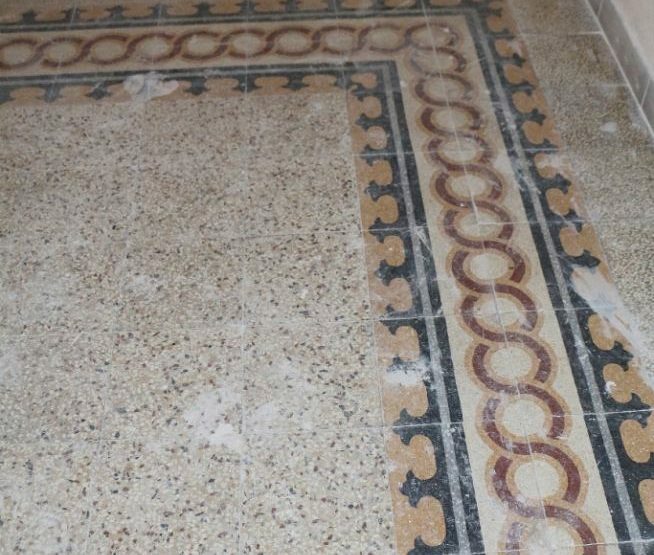 Restoration work has been carried out, finishing works have taken place.